Little Compton Listings - The Kinnane Group, Inc.
Sold: 2.64 acre private retreat high and dry on the hill along sought after Rockbridge Dr accessed by a private laneway, adjacent to Pequawhonk. Close proximity to ocean and Acoaxet Club. Leased: Brand spanking new home built by Dennis Talbot on the great West Main Rd in Little Compton. Handsome? Top Quality? Sensible layout? Energy Efficient? yes, yes, yes and yes! Sold: Weathered cottage located along the westerly side of Indian Rd with glimpses of the ocean. A great opportunity to enjoy a comfortable summer getaway or to upgrade. Sold: Adamsville village property at a most affordable rate within a short distance of several private ocean beaches of Little Compton, Westport Harbor and the Acoaxet Club. ﻿Leased: Located in the quaint New England village of Adamsville. Now undergoing complete restoration. Available upon completion. Sold: 2.64 acre private retreat high and dry on the hill above Rockbridge Dr accessed by a private laneway, adjacent to Pequawhonk. Close proximity to ocean and Acoaxet Club. 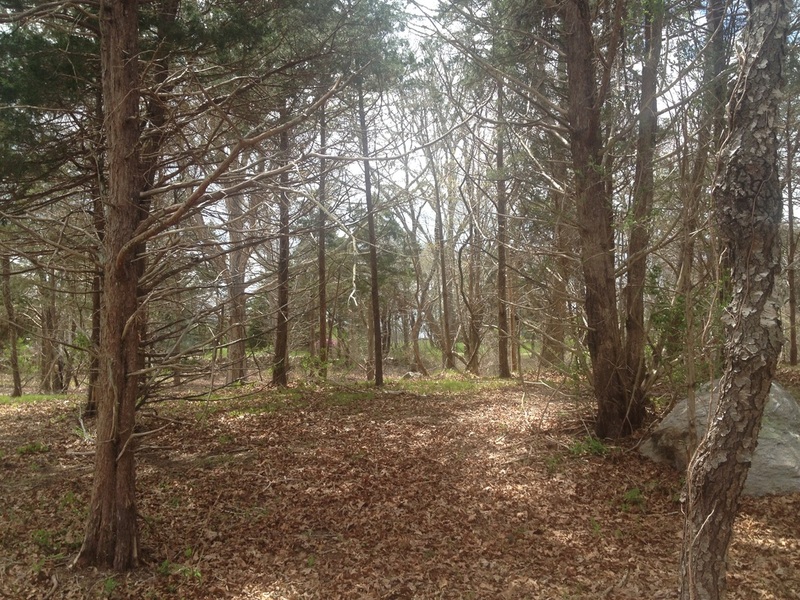 Sold: Adamasville village property at a most affordable rate within a short distance of several private ocean beaches of Little Compton, Westport Harbor and the Acoaxet Club.